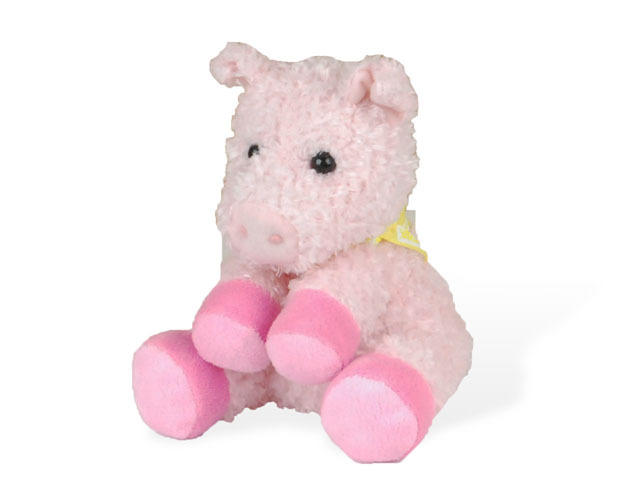 Pinkie is a soft beanie pig that wears a Breyer bandana. This floppy farm friend is 6" tall. Collect all four Pasture Pals!